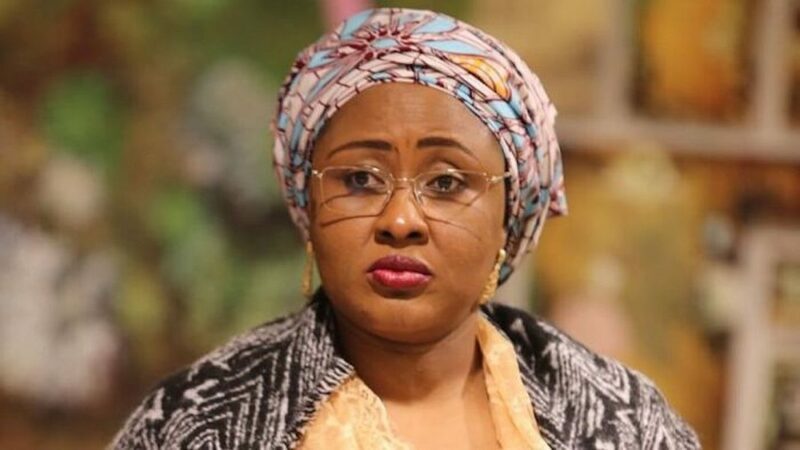 Aisha Buhari, the wife of President Muhammad Buhari had said that education was the permanent solution to uncontrolled issues of early marriages in Nigeria and Africa at large. According to THISDAY, Aisha Buhari, according to a statement by her media aide, Suleiman Haruna, made the remarks at the 41st Conference and 73rd Executive Committee Session of the Africa Parliamentary Union in the state house which was well attended by female delegates. “Girls needed a healthy and safe transition to adulthood as well as a certain level of maturity and understanding in order to make informed decisions on the choices of life partners,” the statement read. Suleiman Haruna said that Mrs. Buhari appealed to the parliamentarians to use their positions to articulate measures that will address the issue within culture of different communities. It was how ever recalled that Dr. Wale Babalakin (SAN), Pro-Chancellor of the University of Lagos (UNILAG) said the education sector needs about two trillion naira (N2 trillion) funding annually to produce well-trained graduates, who can compete favorably with their counterparts overseas. He made this known while delivering the 20th Anniversary Lecture of the Yaba College of Technology, Lagos which was titled “Technical Education and the Industry: Bridging the Gap for National Development”. “The current complaint about unemployment in the country would become history if the quality of education meets international standards. Quality education must never be compromised and all hands must be on deck to achieve it,” Babalakin added. The SAN also advocated for a proper reward system, workers should be rewarded based on their performance as against blanket payment for everyone.